Even if you never played it, you have at least heard of Subway Surfers. And if you did try the game I’m sure you can agree it’s enjoyable for good reason. The endless runner is dynamic and suitable for casual play but it’s not the only game with these traits. 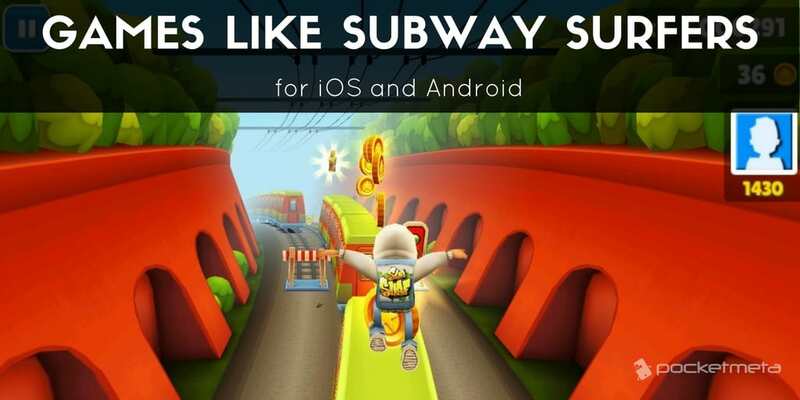 If you’d like to try out more games like Subway Surfers we’ve got some fun suggestions for you! In fact, the endless runner is a pretty old game genre but still widely appreciated, so you have plenty of games to choose from regardless if you’re an iOS or an Android user. Here are some of our favorite titles. All of these games have their own spin on endless running and come with plenty of content you can enjoy, as well as power-ups and other bonuses to reward your progress. If you’ve always secretly dreamt of being a secret agent you can at least pretend you’re one in Agent Dash. 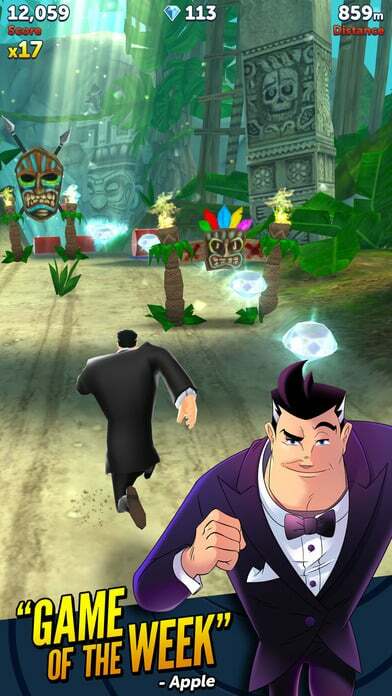 The gameplay is very similar to Subway Surfers (and Temple Run for that matter) but this time you’ll be a secret agent running through hostile territories full of traps and enemies. And you even get ammo to shoot some targets! 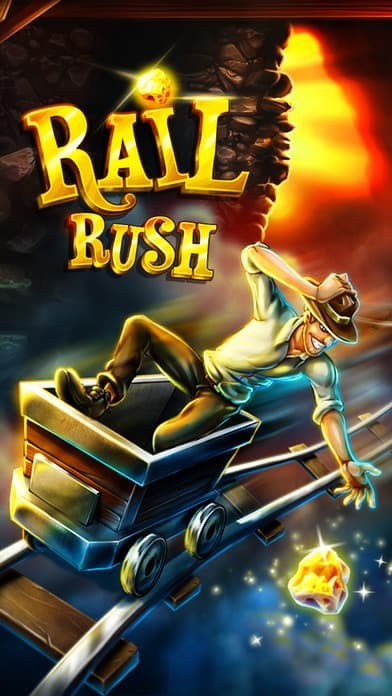 Rail Rush has you playing as Bob Molenchaser, traveling through mines in a mine cart. Rest assured, you’ll come across plenty of obstacles such as volcanic hot waters and broken trails, but also gold and gems just waiting for you to grab them. You can even play as different characters, and buy additional equipment so you can have a chance at overcoming difficult challenges. 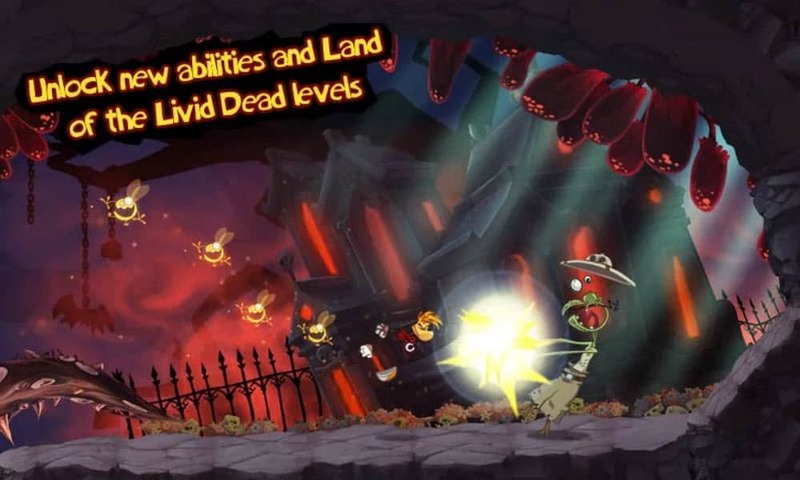 Rayman Jungle Run awaits you to go through its 20 levels such as the Pirate Ship and the Land of the Livid dead. Besides avoiding obstacles you also get the chance to find and unlock new powers. The graphic are pretty nice too! 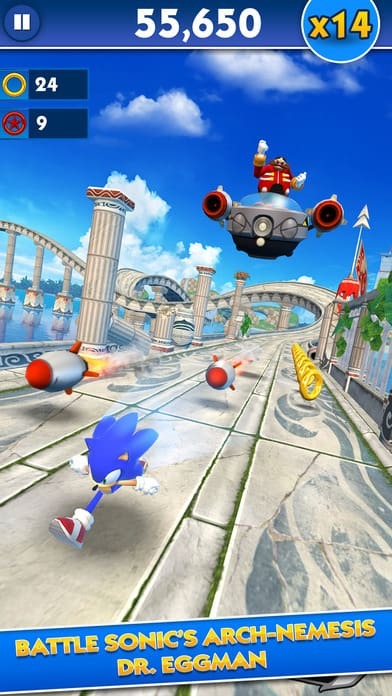 Sonic Dash is also quite popular but if you haven’t tried it yet, it’s time you should, especially if you’re looking for games like Subway Surfers. As expected, you’ll be playing like Sonic and get the chance to perform his well-known dash moves to smash everything you come across at sonic speed, also defeating foes and avoiding or jumping over obstacles. 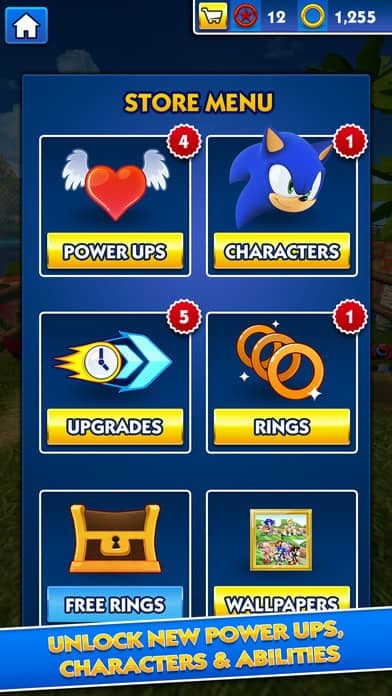 Nevertheless, the game also lets you play as one of Sonic’s friends, and earn or purchase a plethora of power-ups. 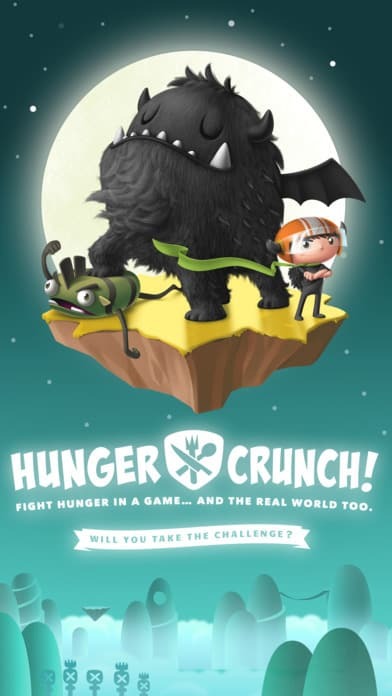 I must admit I really love the idea behind Hunger Crunch. It was developed by Rice Bowls a non-profit organization, and all the earnings from IAPs are used to feed orphaned children. So you’ll be fighting hunger both in the game and in the real world and you can feel a bit better knowing the money you spend in it, will help a child in need. 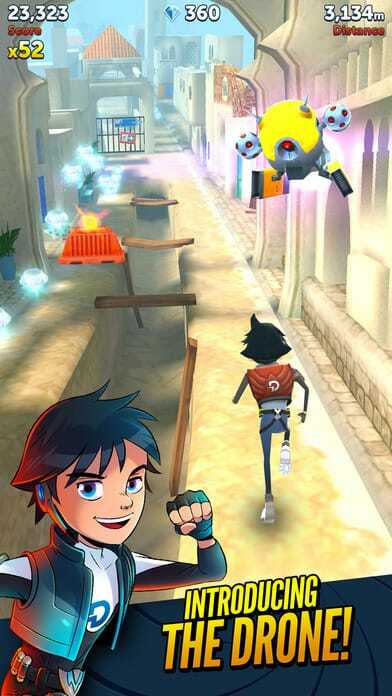 I hope you enjoyed our selection if you’re a Subway Surfers fan that would love to try similar games. What other games like Subway Surfers can you recommend?